Online marketing involves a series of processes that can be difficult to comprehend initially, but over time you will become accustomed to their role in the grand scheme. Every domain from every niche possible wants to increase their traffic and exposure, making it necessary to follow protocol and explore untapped opportunities. All of this falls under the wide and expansive banner of search engine optimisation (SEO). Just how easy is it for users across the globe to find your site? 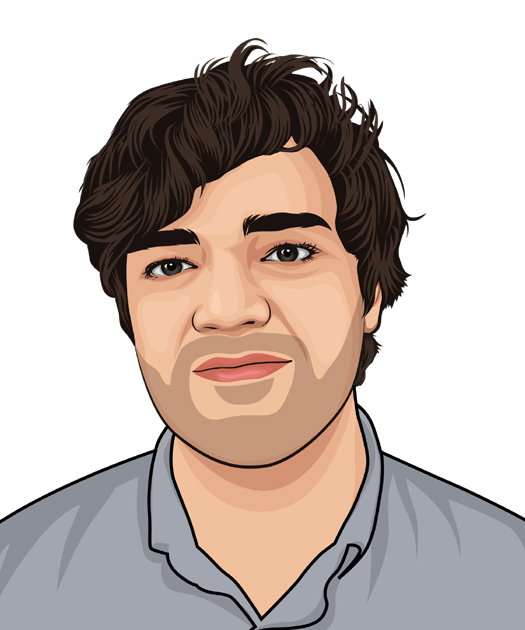 If you manage to execute a series of clever techniques and keep a regular pattern of content churning out, then you are likely sitting pretty in the top echelon of hits. 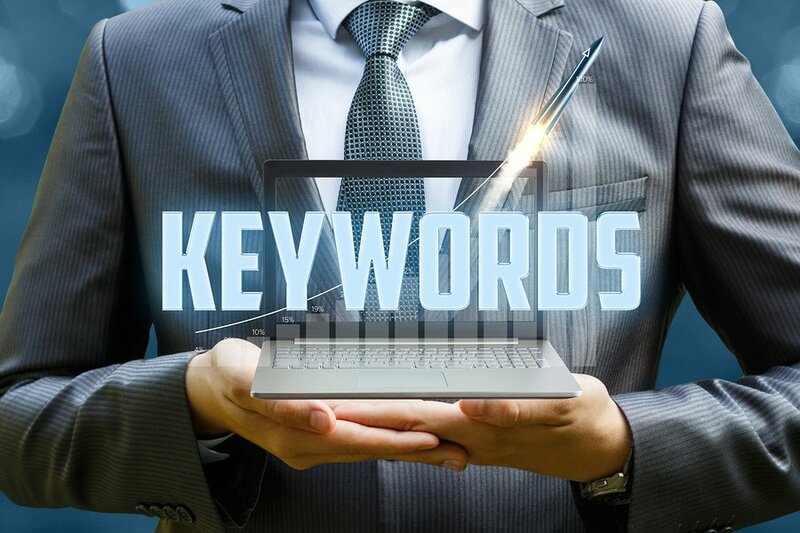 Your keywords make up an essential component of your SEO strategy. Those that are lagging behind could point to a variety of problems. Perhaps the social media accounts have not generated enough followers. Maybe the content has been too bland. Whatever the issue, the keyword strategy will tangible input and influence from every end of the spectrum. This makes it paramount to have keywords that are relevant, enticing, popular and optimised for results. Do these ideal keywords even exist? If your competitors are using them, is it ok to follow in their footsteps? These are natural questions to ask, but the good news is that your keyword strategy will never be static – requiring the domain owner to keep tabs on their currency and click-through rate. So with that being said, let us explore the most efficient techniques and methods to optimise your keywords. Step number one on this journey toward keyword optimisation is research. You have to gauge how your current terms are tracking for relevance and popularity, undertake analysis of the competition and discover opportunities you can take advantage of. Investing time and effort into keyword strategy now will end up saving your domain future financial commitments. The trick is narrowing down your research techniques and taking note of what the software algorithms will provide, either through detailed reports, graphs or pure data. Some of these applications might not present the information in a format that suits, so take the time to find a platform that caters to your requirements and examine the data carefully. Keyword optimisation will differ for websites that are starting from scratch, leaving a void of experience where the understanding of consumers can be absent. Others that are more established might require nothing more than an update to stay abreast of new trends and search habits. At whatever point your site finds itself, from the early embryotic phase to a 10-year anniversary, run your domain through these free applications to see what terms are hot for click-through rates and which ones are dragging the chain on your SEO performance. Should they fit that description, then you are onto a keyword winner. It is important to put your keywords in the most effective places. If discovering which keywords will improve your search ranking is step one, then placing them in the right positions is step two. It is not enough simply to obtain the keywords because they need to be placed in locations that are SEO friendly. Let’s examine specifically where you should be pinpointing these terms so the search engines can scan for your site efficiently and rank your individual pages accordingly. 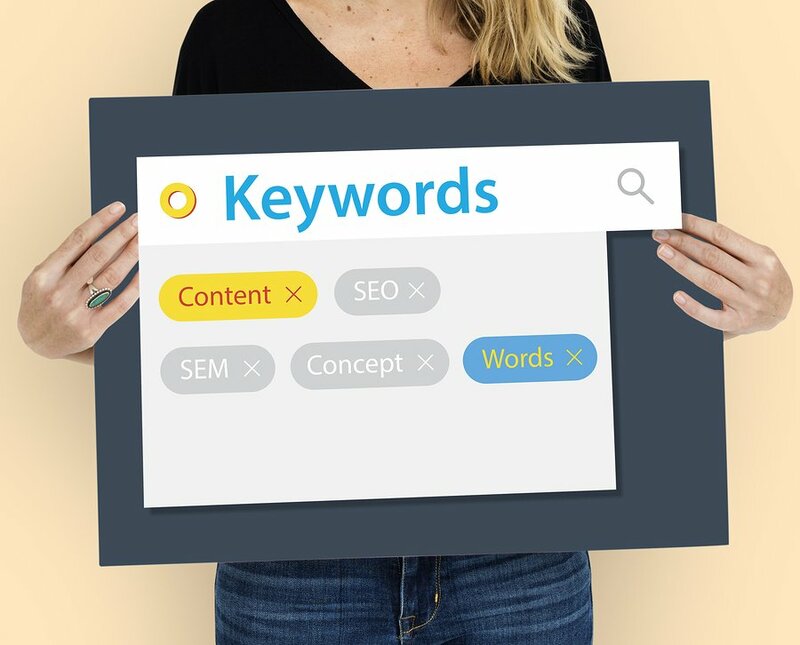 Businesses will invest thousands of revenue dollars to score an optimal ranking, yet achieving organic traffic can be garnered with keywords that are handpicked into the right categories. All keyword strategies should begin and end with title tag usage, with this domain acting as a gateway to SEO performance. This title tag (or just title for short) can be located as the bright blue headline text that runs above the URL. The most optimal SEO users place the keyword or keywords before the domain/company name, leaving that to bookend the title tag. While the title tag can be easily curated to meet the demand of a product, blog or topic, having a URL that ties into your keyword optimisation process is trickier. The original segment of all URL’s are left static, unless you manage to run a sequence of domains all simultaneously. This can enable more flexibility where a pet shop for example can skip from “dogs” to “cats” if they host a separate site to cater to that keyword requirement. So if you are like the overwhelming majority of site owners where you have one central hub of operations, then it is best to have your keywords listed after your domain. This might sound like a no nonsense strategy that is straightforward, but the keywords must correlate to the topic in question. The URL is not a time to get creative with your keyword implementation. It is easy to overlook how important a relevant heading is to the reader, as they can become disillusioned with content that ventures from the topic they came to find more about in the first place. Viewers are likely to scan a webpage for the headings to see if there is a relationship between the keyword and the content, so including that term/s here is vital. Headings will be broken down into categories of importance, ranging from H1 to H2, H3, H4, H5 and H6. There is less emphasis on headings for SEO relevance today, but for the sake of continuity and relevance, it is best to utilise your keywords in this location. All your images will require alt-text with keywords in them. A little trick of the trade that can be forgotten about is the ability to shift keywords into domains like images through the alt-text (alternative text) route. Should you hover that mouse over an image on a webpage or see that picture fail to load properly, you will be exposed to the alt-text. Every single element of your content is prime territory for keyword usage, and that is inclusive of file names for images that are utilised on the page. The same can be said of video or any sort of multimedia content that requires a title, tag or description. The search engines like Google will mainly bypass the description as a key indicator for SERP purposes, but if you are after a healthy click-through rate, then it is best to secure your keywords here. The actual copy itself is what the audience has come for, making the task all the more important to litter the written content with the keywords. What has to be kept in mind is that keywords set within the content must be natural and design within a user-friendly setting. If the copy is convoluted and littered with phrases that are shoehorned into the writing, then that will affect your status with the audience. Have them at the front of your mind when orchestrating your content. Much of what you design in your keyword optimisation can be mimicked in the social media world. From Facebook to Twitter, Instagram, YouTube and Google+, many of the same techniques are best mirrored through these platforms. Yet all of these various social media hubs have their unique set of algorithms and requirements that can give a keyword a different value. A market segment that focuses on digital developments with smartphones might have a stronger following on Facebook than they would on Twitter, shifting the balance of power to search habits on that domain. Social media is an ideal off-page SEO strategy that can enable your organic traffic numbers to soar. Like any other method that you decide to implement, it is best to follow your best optimised keywords throughout your accounts. If there is a need to tweak your utilisation as a trend changes on social media, then take the appropriate action. Your keywords are just as important when it comes to PPC. Pay-per click (PPC) campaigns could be considered an artificial method of gaining online traction, but the financial investment required would argue that is attention well earned. These campaigns are generated throughout a variety of hubs on the Internet, with the two locations most seen via Google Adwords and Facebook. The beauty of PPC campaigns with optimised keywords is that they are completely indispensible. You set your investment ceiling and timeframe before targeting a commercial to hit a specific demographic or geographic location. It is not enough though just to have a PPC advertisement that is inclusive of a header and description that runs the keywords in question. The landing page must also do likewise. So you are beginning to hit the right metrics on your keyword strategy. Step one was the crucial research and discovery phase; step two was implementing them into your content. Now step three is to ensure that all that good work does not unravel through a degree of malpractice. It might sound like common sense not to attempt to hoodwink a clever and evolving Internet application, but many online marketers out there believe they are smarter than the Google’s and Yahoo’s of this world. Madness, we know. If any of these thoughts have ever crossed your mind to trick the system, pull back now. Not only will the search engines become wise to this process, but they will hand down hefty punishments should black-hat SEO sites be caught. The benefits of searching, implementing and running optimised keywords are there for all to see. Web traffic numbers will head skywards, your knowledge of consumer search habits evolves as well as the ability to switch from successful organic and paid campaigns. However, this process can transition domain owners from seeing a website as a lively hub of activity to a purely mathematical and scientific endeavour where the user experience becomes secondary. Do not fall into that trap. Chances are, if you find the site’s preference for keyword integration takes away from how the site looks, feels and operates, then dial it back. All sites should be friendly, easily accessible and free to navigate. Keyword optimisation is simply a means of garnering more exposure to that URL.